Registering for a Dove Channel account is easy! After downloading the app on your device, simply open the app, click "Sign Up" then follow the prompts to complete your registration! Please visit our website at www.dovechannel.com. Once you arrive at the homepage, look for the "Login / Sign up" link in the upper right hand of the page and click on it. You can create a registered user account by clicking on the "Create An Account" button. You can also login using your Facebook account information by clicking on the "Log In with Facebook" button. Click on the "Sign Up" button once you have entered your information.  You will then be directed to the Dove Channel website where you can begin watching our non-members content right away! You will also receive a confirmation email that your Dove Channel account is active. NOTE* Unless you upgrade to the premium account, you will only have access to our free content, supported by ads. Free registered accounts do not begin your 30-day free trial. For more information on how to upgrade, click here.